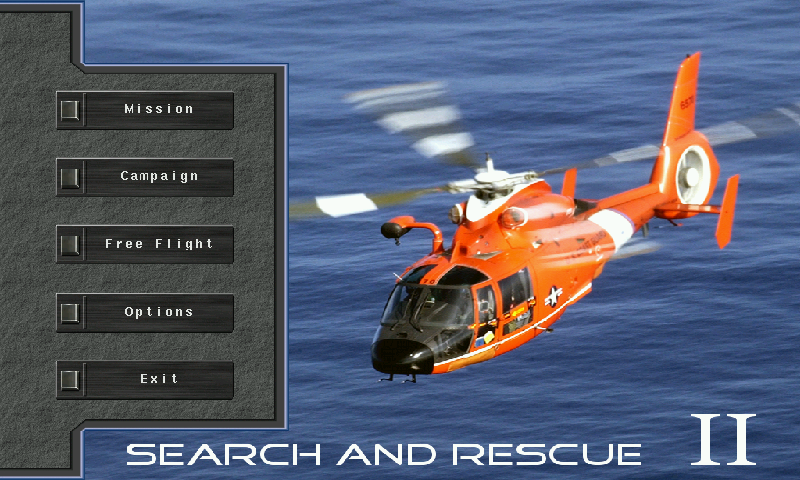 Search and Rescue II is a rescue helicopter simulator for Linux. 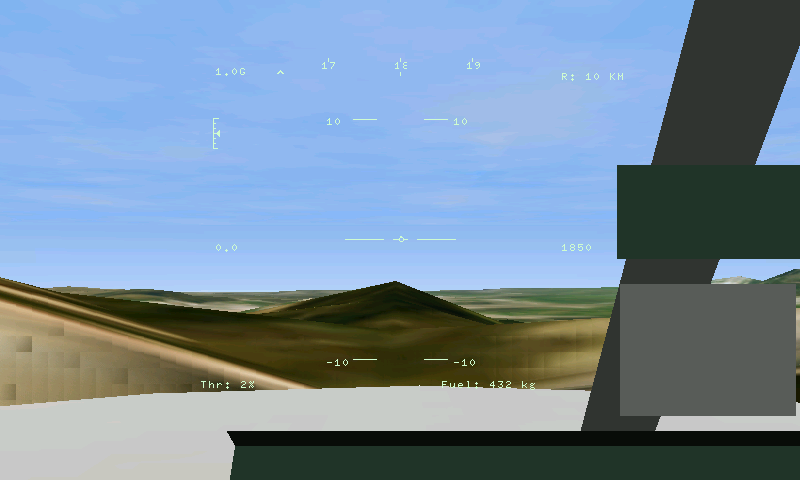 It features several missions in which the player pilots a helicopter in order to rescue people in distress. 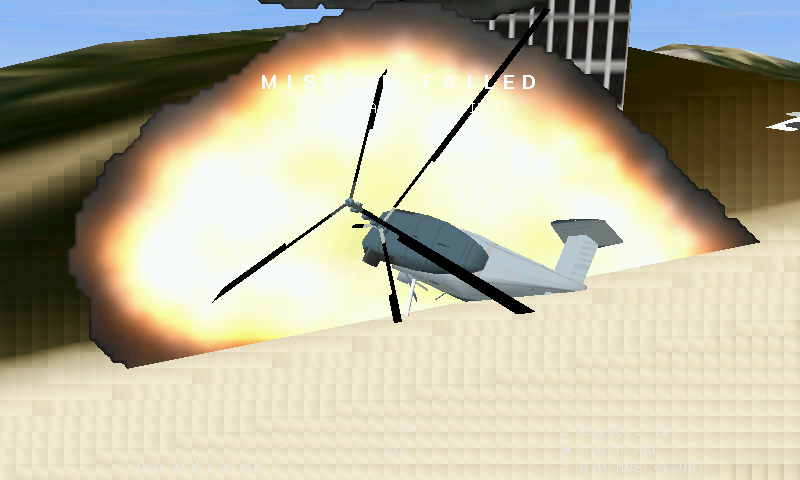 There are several scenarios and helicopter models. 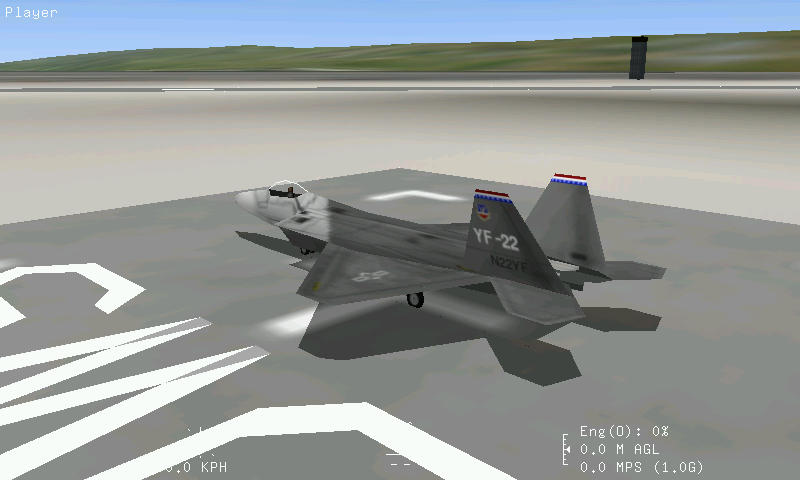 SaR II has a strong focus on realistic physics and low graphics requirements. It is a fork of the game "Search and Rescue" (http://searchandrescue.sf.net), originally developed by Wolfpack Entertainment. This game was on beta thread for some time. This new release use latest source from github, and is compatible with all driver. It's also forced fullscreen (there seems to be a slight problem with minimenu, were it's not completly fullscreen, but it's not too anoying). The game use gl4es and is playable on all Pandora model.